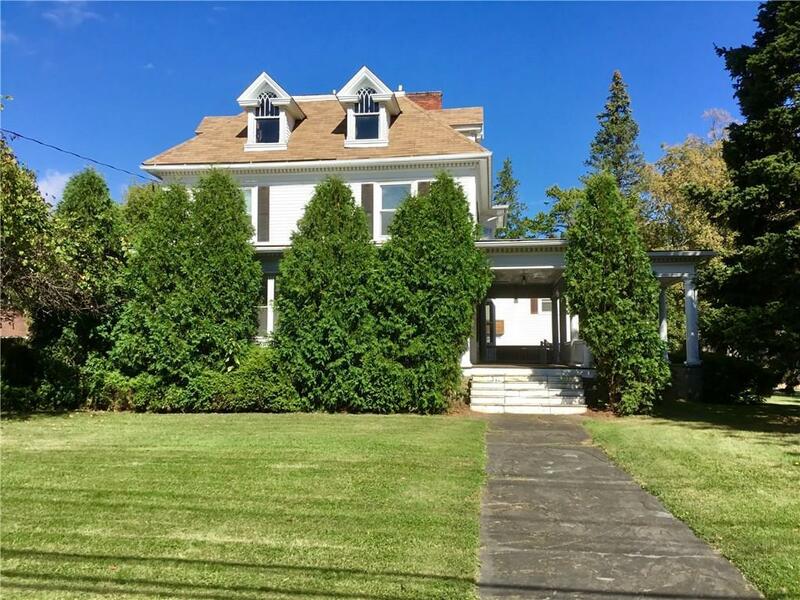 172 Maxwell Avenue Geneva-City, NY. 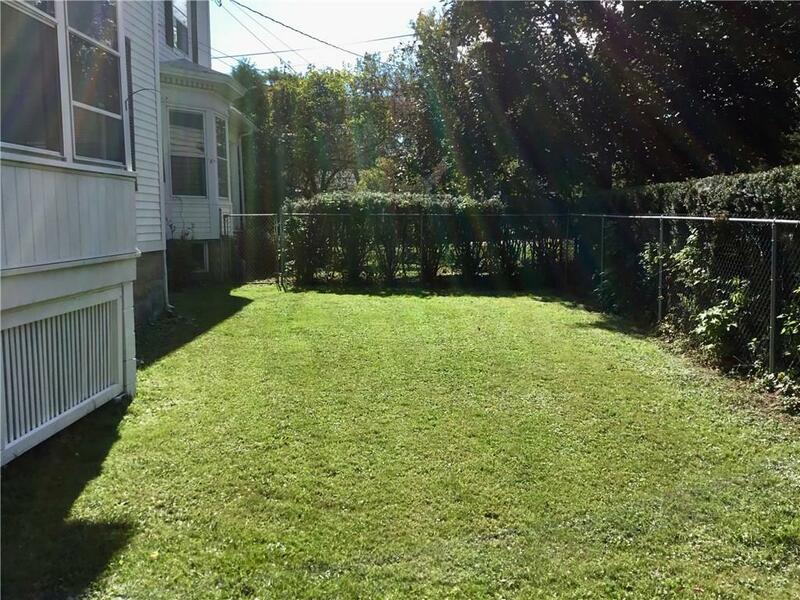 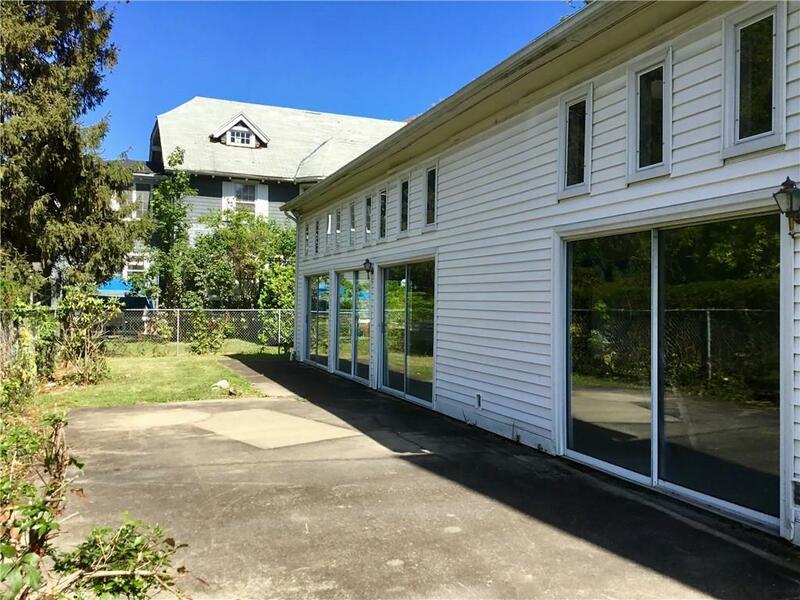 | MLS# R1078919 | Largest Real Estate Sales and Property Management Company in The Finger Lakes and WNY. 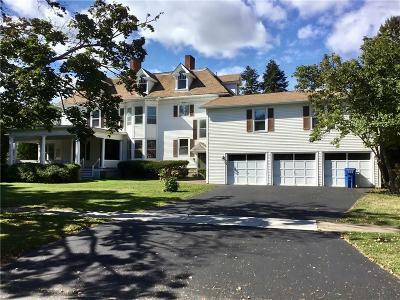 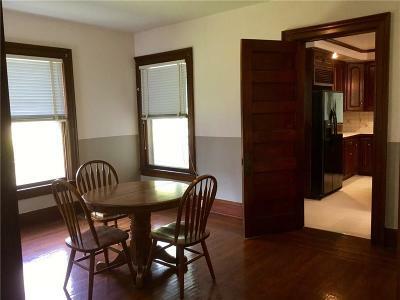 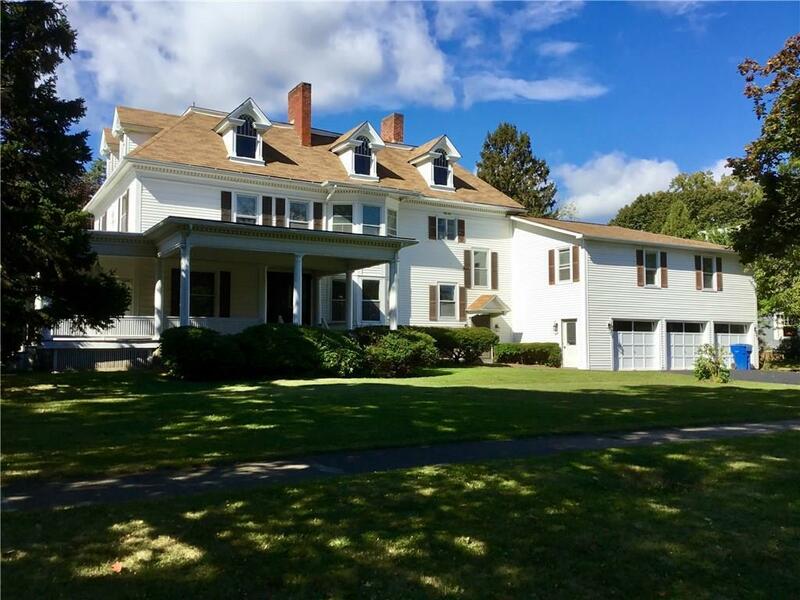 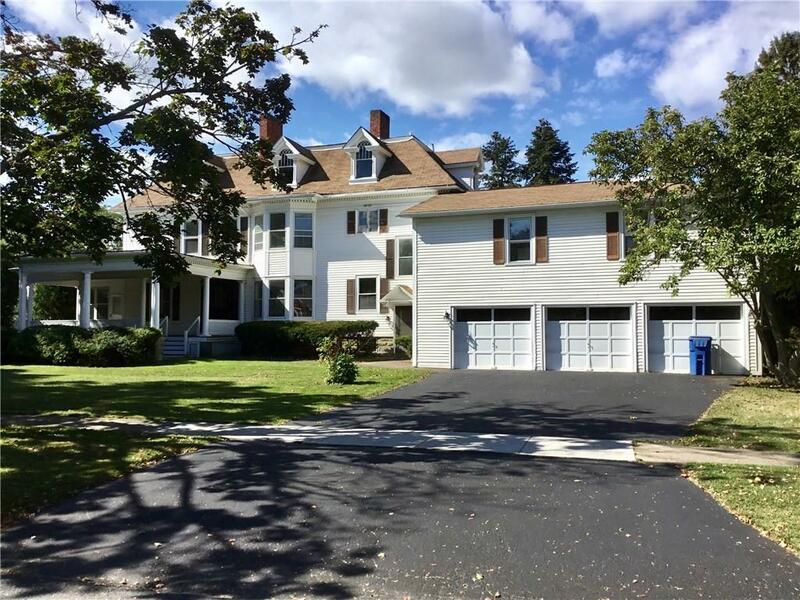 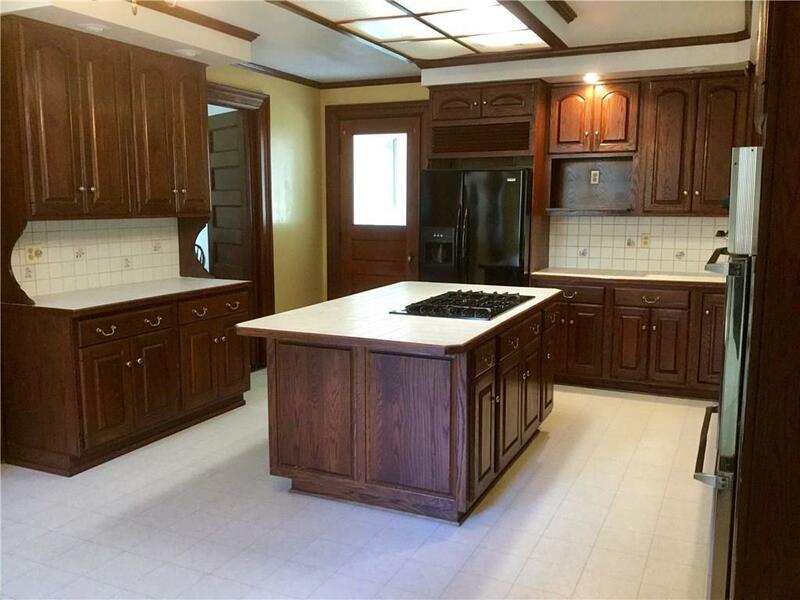 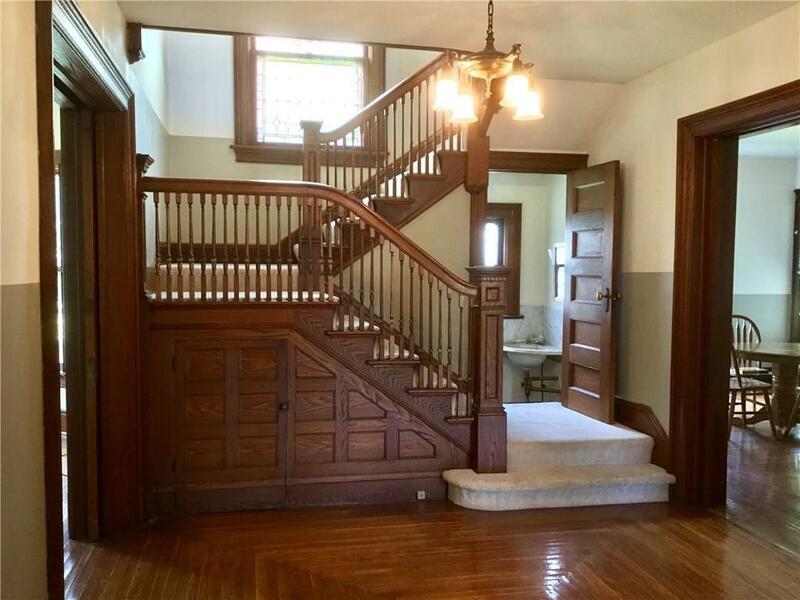 Beautiful circa 1901 Colonial in Geneva’s Castle Heights neighborhood. 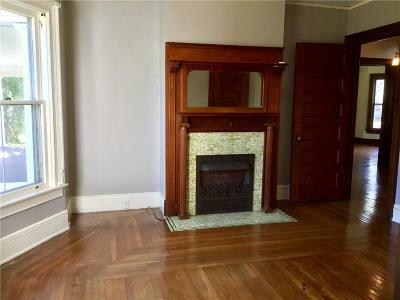 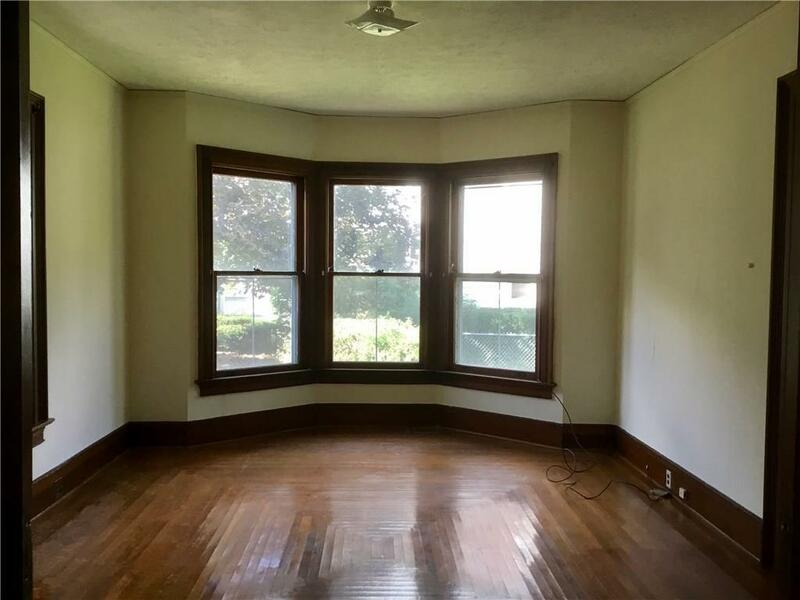 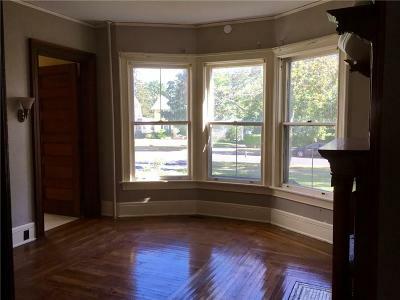 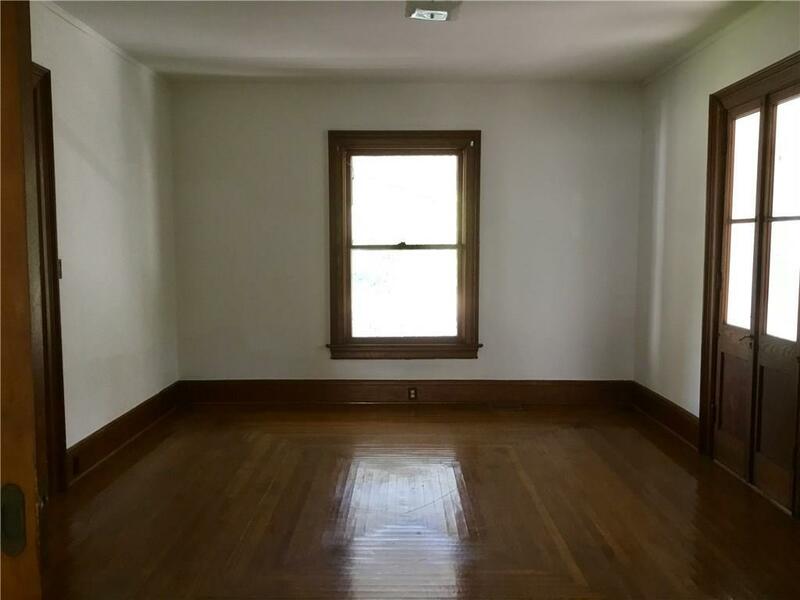 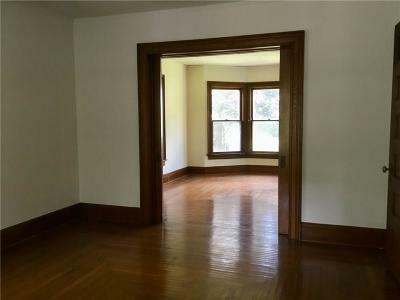 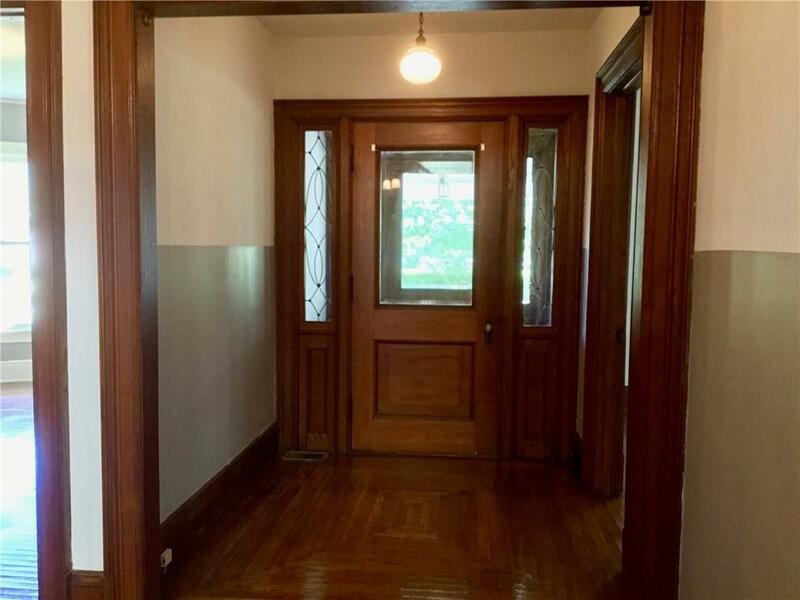 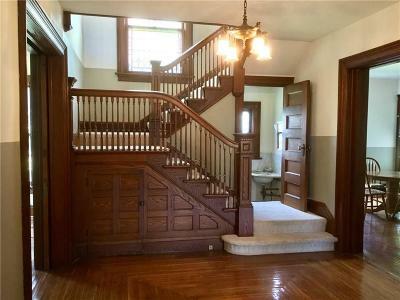 This unique property retains much of its original character, including hardwood floors, moldings, grand staircase, fireplaces, etc. 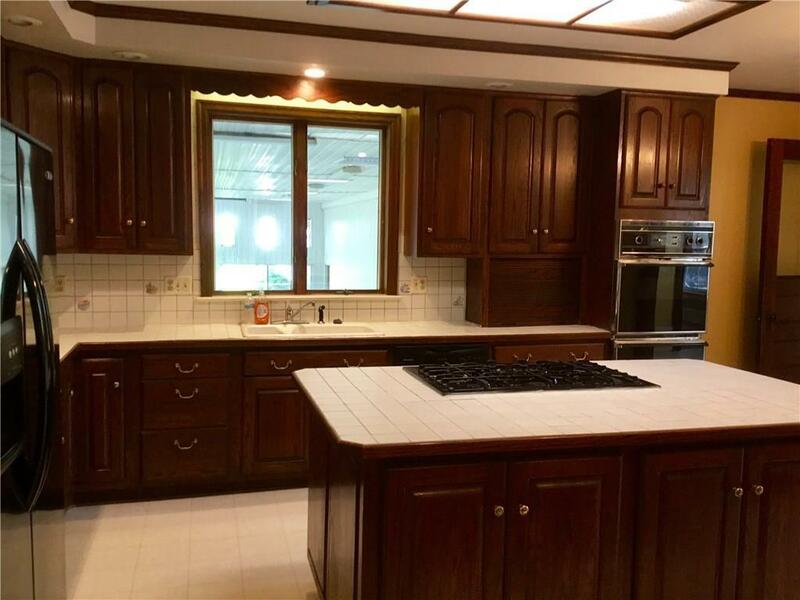 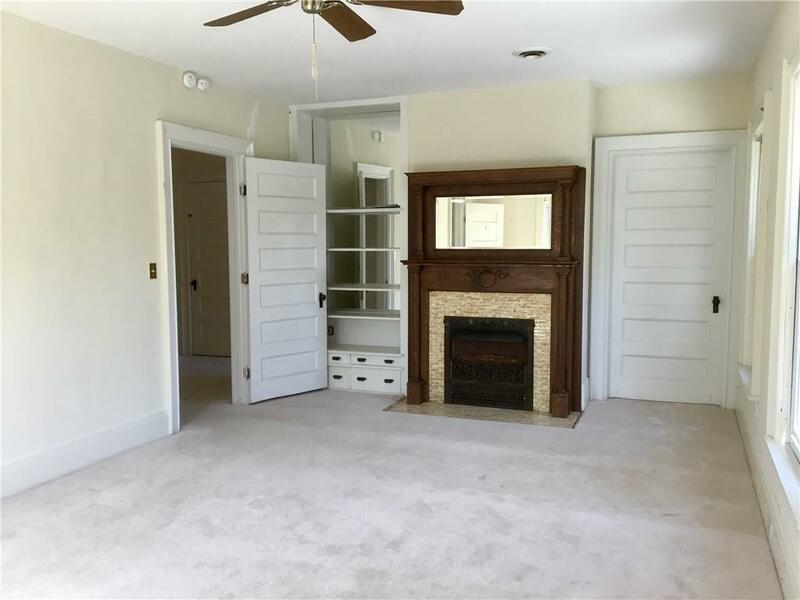 Enjoy the 5 large bedrooms, which include two master suites w/ attached full baths. 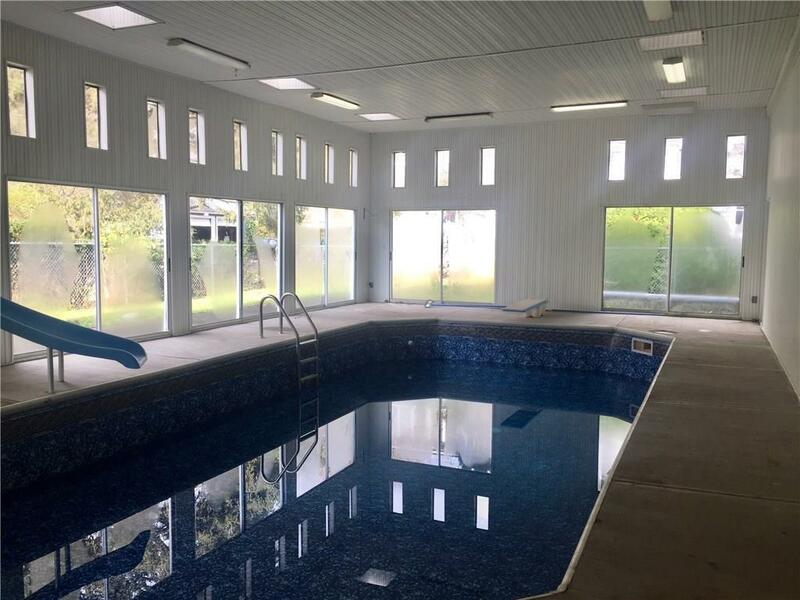 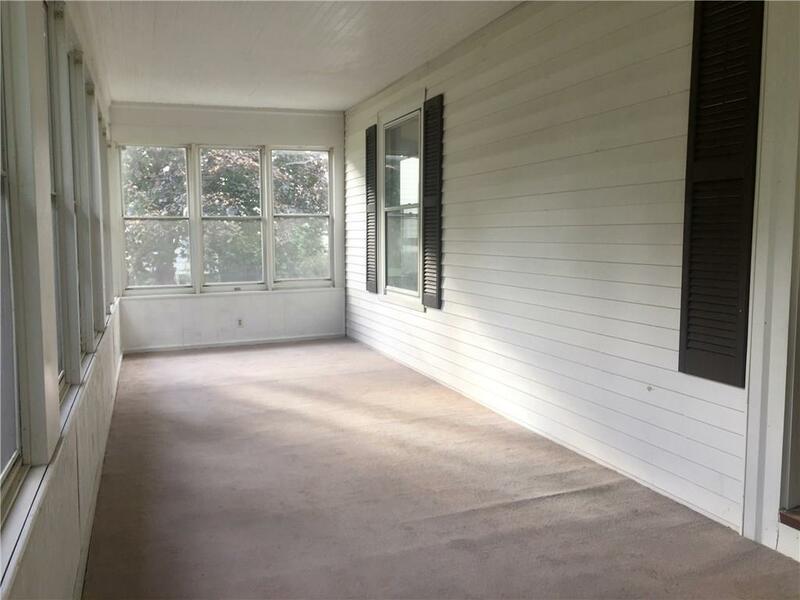 Downstairs features a large open eat-in kitchen w/ Wood-Mode cabinets, formal dining room, parlor, large double living room with pocket doors, half bath, two enclosed sun porches, and a large indoor pool room w/ in-ground heated pool! 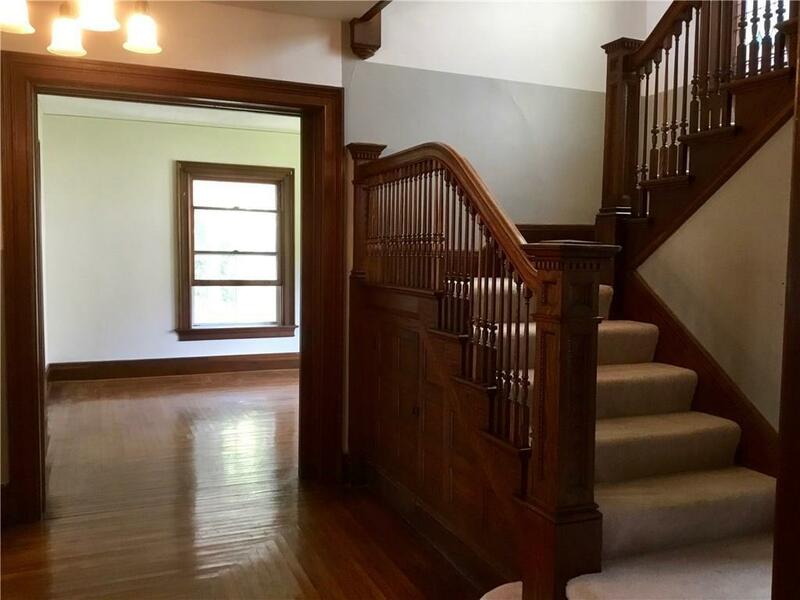 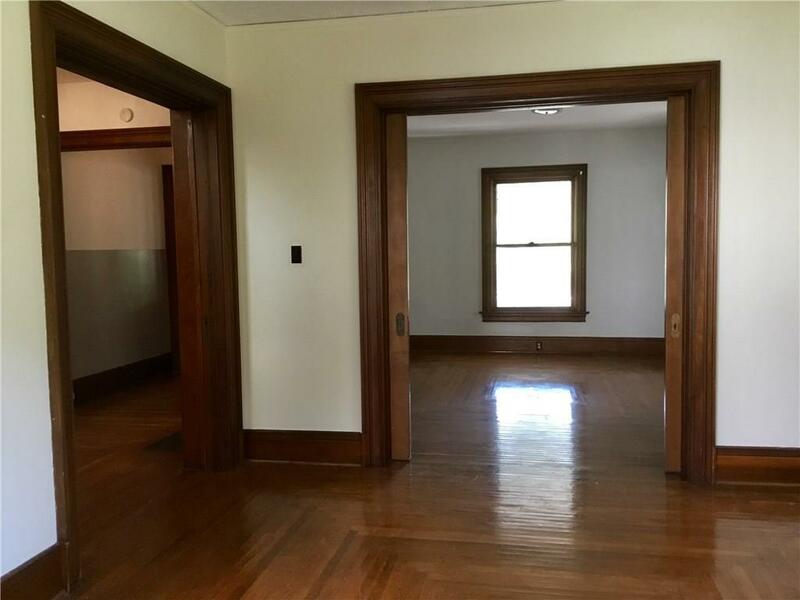 Upstairs features five spacious bedrooms & 3 full baths. 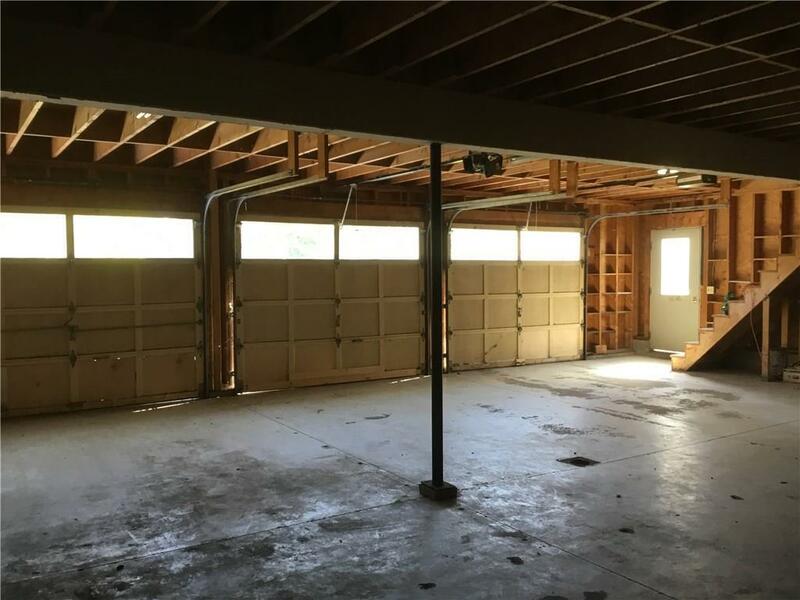 The large three car attached garage has unfinished space above that could serve as a great in-law apartment or added living space! 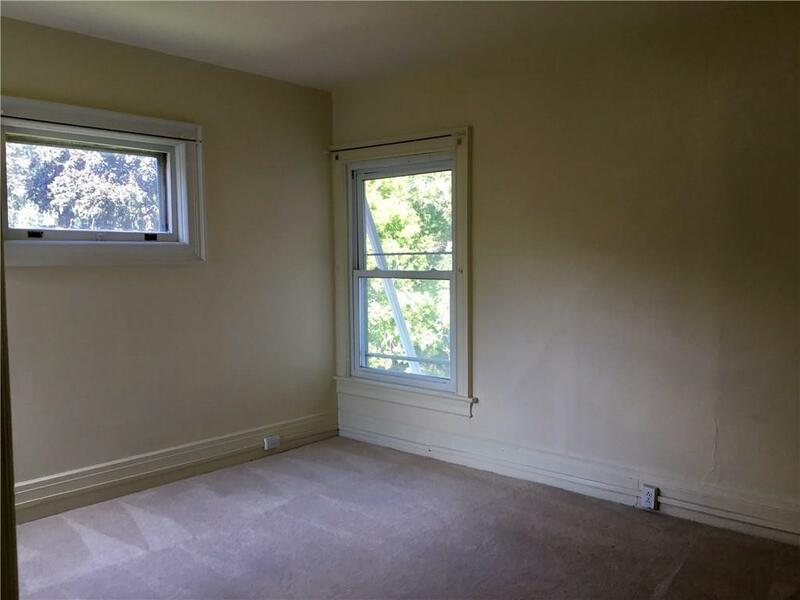 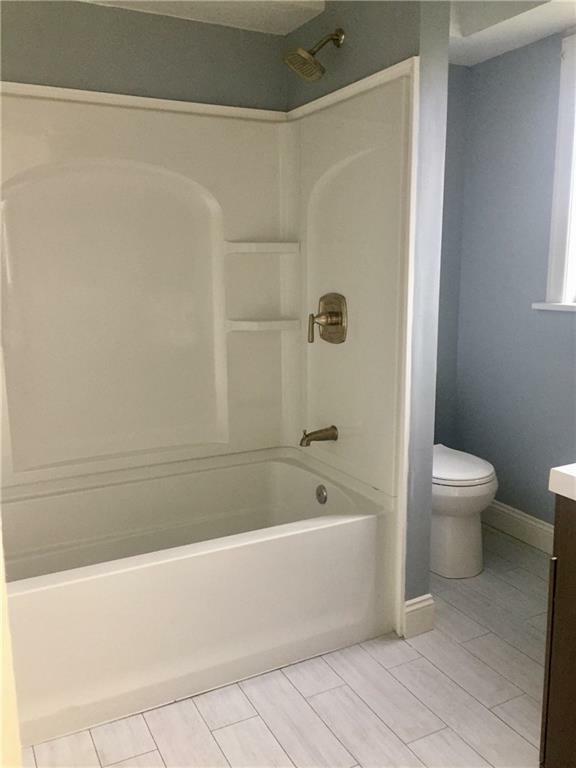 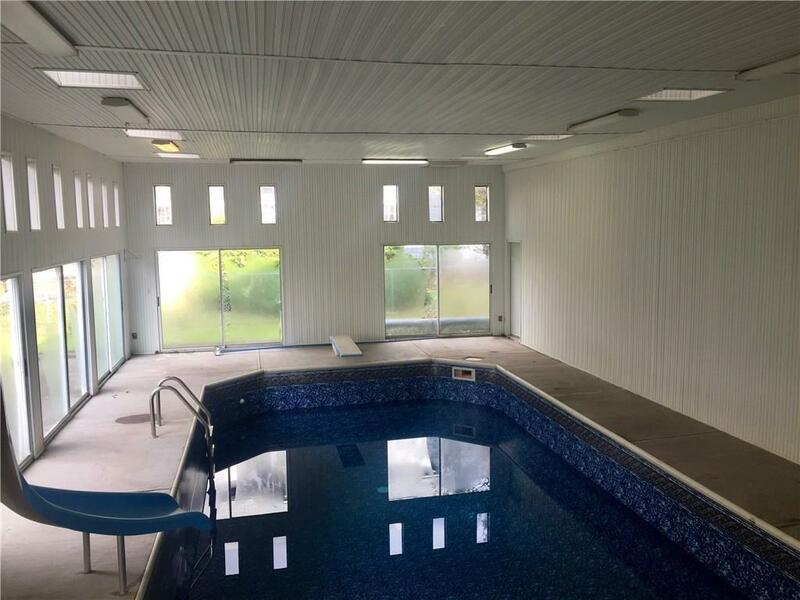 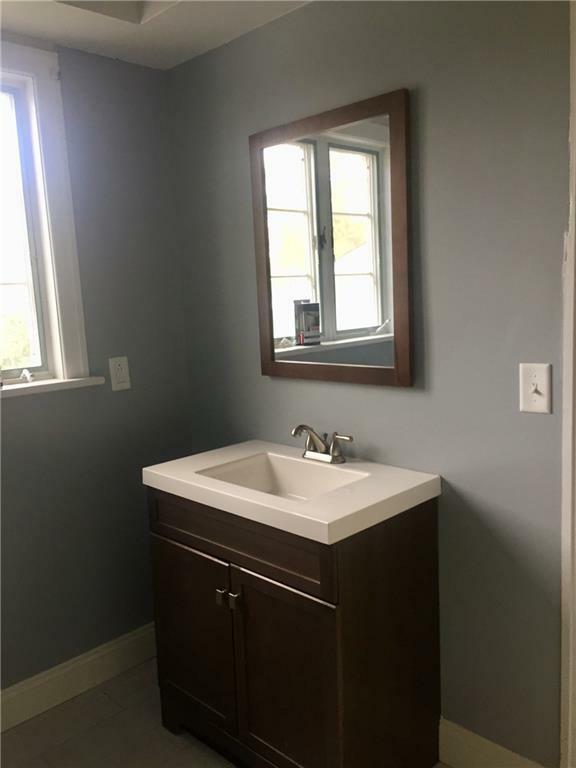 Updates include new bath, some vinyl windows, and all vinyl exterior including moldings.